Lenovo is the largest PC maker in China and has stunned the world last year by acquiring the PC business of IBM. Lenovo has launched its first Vibe Smartphone, called the Vibe X, at ₹ 25,999. This Smartphone will hit the stores later this week. Like its other siblings, Vibe X is made of plastic, with thickness of 6.9mm; the device is slimmer than iPhone 5S and Samsung Galaxy S4. It is weighted 120g, which is very less than other devices available in the market. Lenovo Vibe X comes with a 5” full HD display, offering a resolution of 1080 x 1920 pixels and a pixel density of 440 ppi and Gorilla Glass. Vibe X is powered by a 1.5GHz quad- core Media Tech (MTK 6589T) processor, 2GB RAM and also offers 16 GB of inbuilt storage. 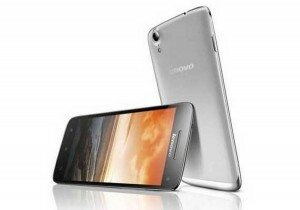 It is also featured with Android 4.2 Jelly Bean, has a 13-megapixel auto focus rear-facing camera with a back- illuminated sensor and an LED flash. In addition to this it has 5 megapixel front facing camera that comes with a wide angle 84 degree lens, also includes Wi-Fi, Bluetooth, AGPS and 3G connectivity options. New Lenovo Vibe X is backed by a 2,000Ah battery and also supports Micro SIM instead of regular SIM size. 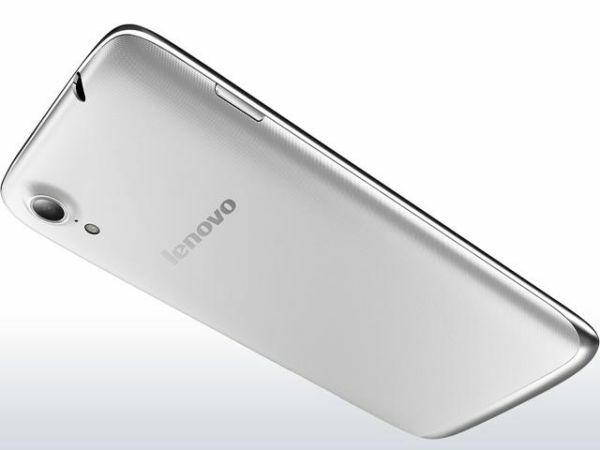 This fantastic Lenovo Vibe X measures 144 x 74 x 6.9 mm. With this ultimate Smartphone, add company’s fabulous range comprising Lenovo K900, P780, S920, S890, S880, A830 and K860 models. It is the best Smartphone ever, which is featured with all latest features. It is trendy, easy to handle, sleek, Ultraslim, and a smart phone for new generation.